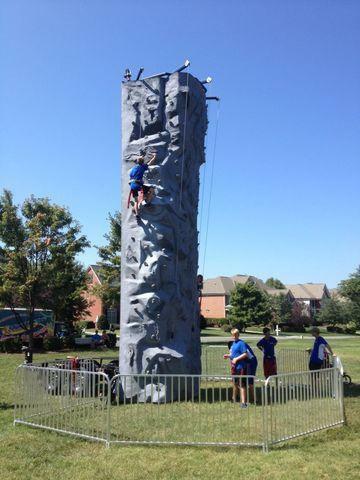 ABT's biggest addition to our rental fleet in 2014, a 26', state of the art portable rock wall. This will be the buzz at any event! Our wall, manufacured by the best in the industry, can accomodate up to 5 climbers at a time. 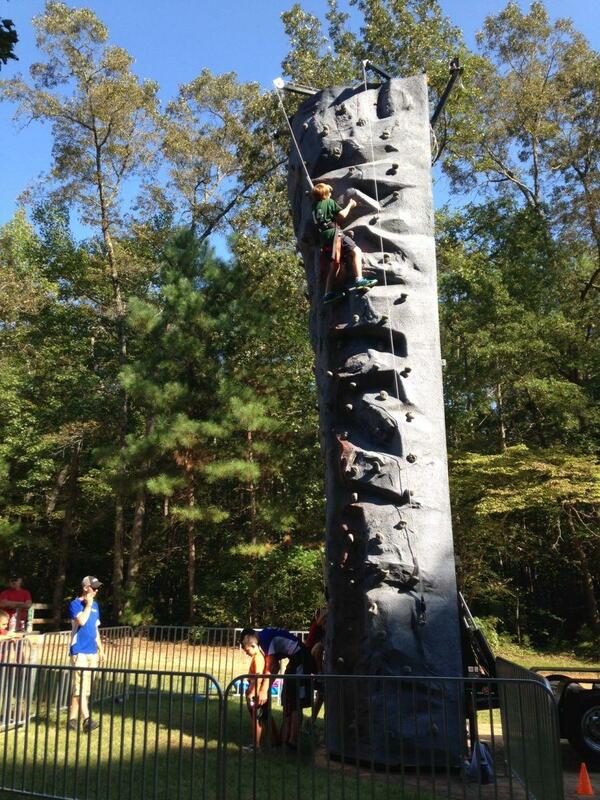 Now, you wont only get our wall, but also a trained climb crew to ensure a safe, fun enviroment for young and old alike. This is guaranteed to be the crowd pleaser at any event beit a Birthday, Festival, School event, Church or Corporate. Rental based on a 2 hour period with additional hours charged at $150ea.